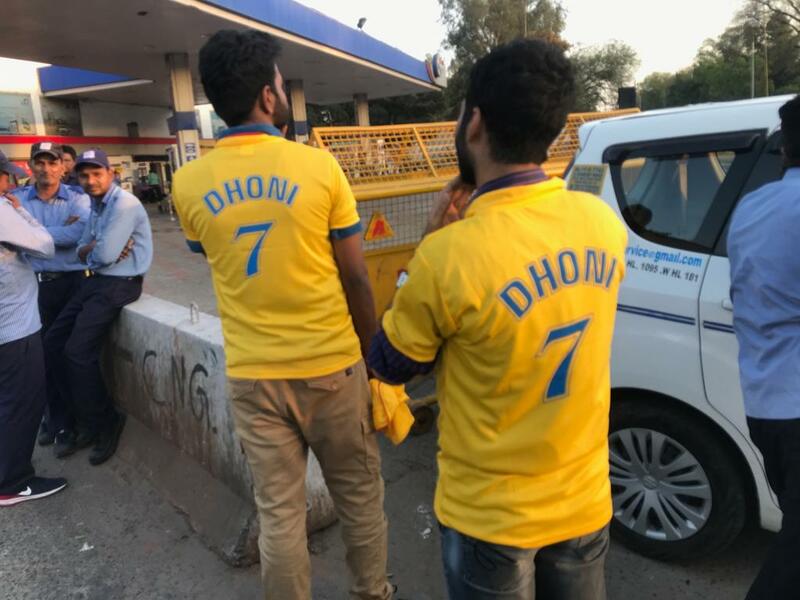 #IPL2019 #DCvCSK Chennai Super Kings have won both their matches this season. 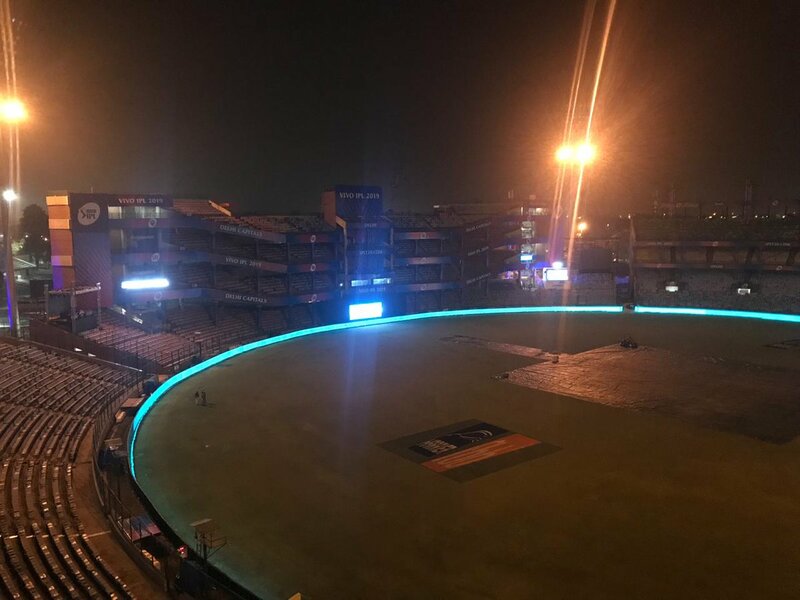 Can Rabada win this for Delhi? 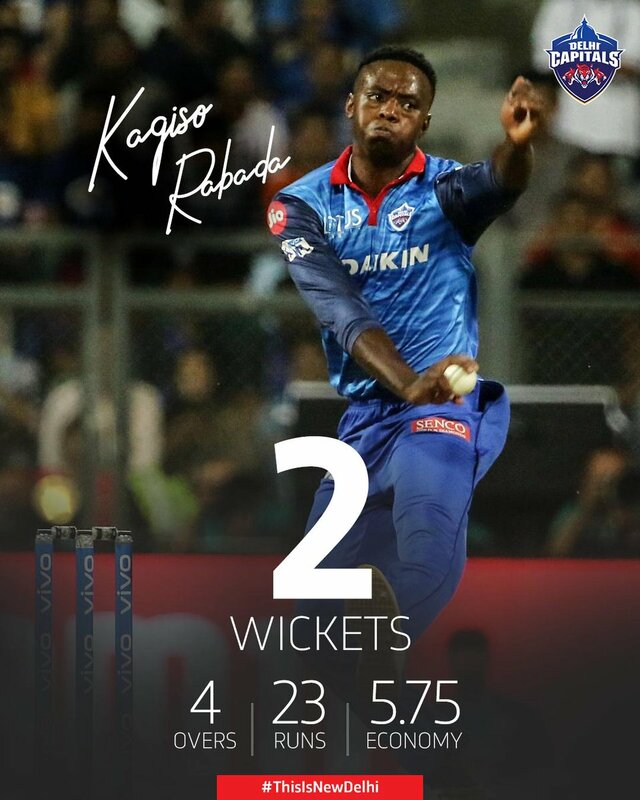 Kagiso Rabada gets Kedar Jadhav! 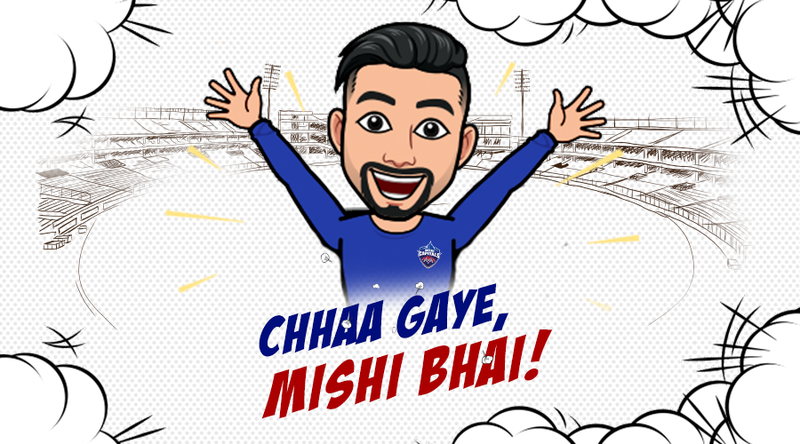 And Amit Mishra strikes again! Fifty up for Shikhar Dhawan! 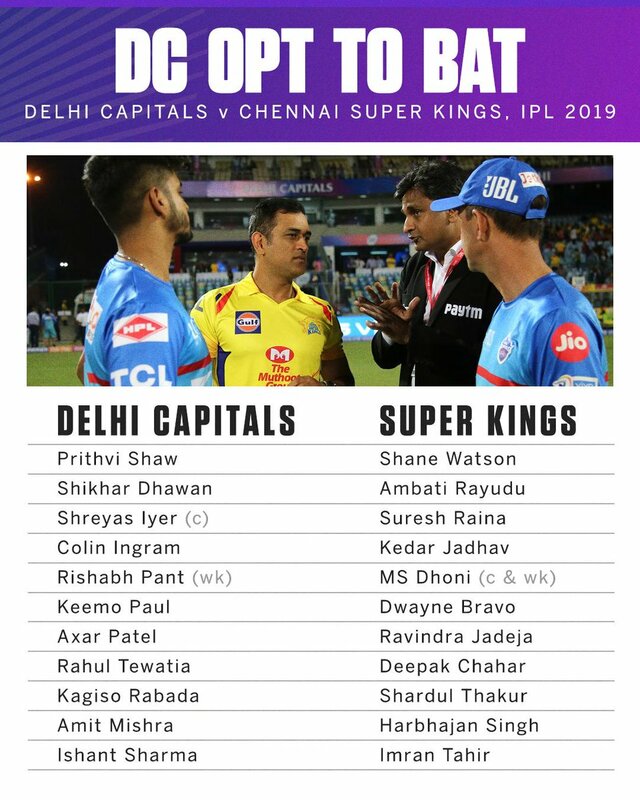 Can Delhi Capitals shift gears?
. @RishabPant777 wins the Super Striker of the Match award. #ShreyasIyer: It happens. You can't blame anyone in this situation. #CSK win the game by 6 wickets in Delhi. #CSK need 2 runs in 7 balls. Excellent over by @akshar2026. 3 to go. #CSK need 22 runs in 18 balls.
.@akshar2026 bowls a fine over, conceding just two. 5 overs to go. #CSK - 120/3 in 15 overs. #CSK - 91/2 in 9.1 overs. A successful over by Mishi bhai. Ab yaha se comeback hoga, #RoarMacha!! #CSK - 73/2 in 7 overs. Let's make a strong comeback now. Ho sakta hai bhai! #CSK - 51/1 in 5 overs. Dilli, we are one sleep away. 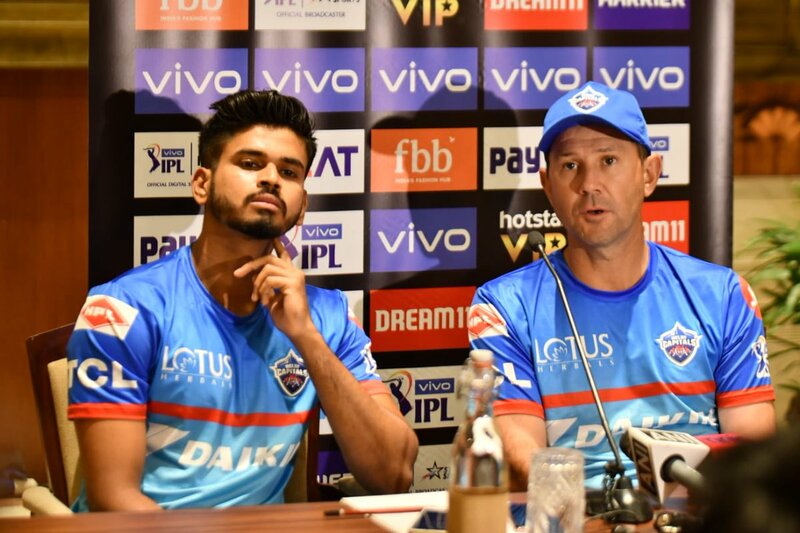 #ShreyasIyer: Amit Mishra comes in for @trent_boult for tonight's game! #DC - 20/0 in 2 overs. Pehla over khatam. @PrithviShaw already looks to be timing it well. #DC - 8/0 in 1 over.